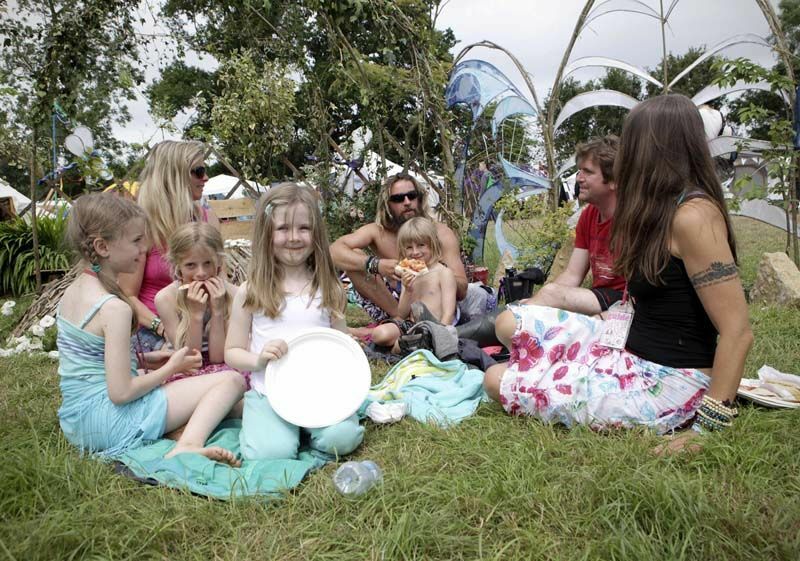 The Healing Field is the festival’s chill-out field. It’s open and fully active from Wednesday at mid-day. 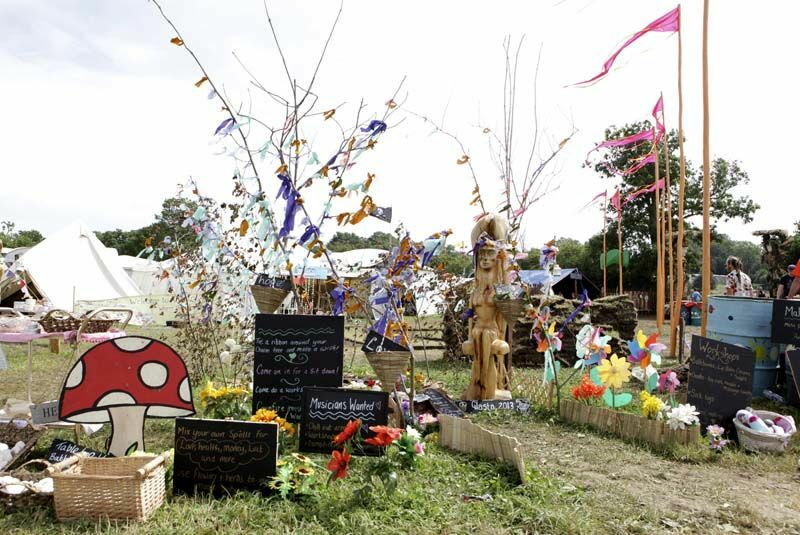 Come and relax in one of the mystical and creative gardens, or participate in ceremonies that celebrate healing and togetherness. Join in a variety of free workshops from Yoga and Tai Chi, Dance and Laughter, to Meditation and Massage. All workshops are free and on-going from around 9am to 6pm each day (see notice boards for timings). Meet an exciting blend of people from many different spiritual paths. Treat yourself to a session with one of the skilled healers who are working for donations. 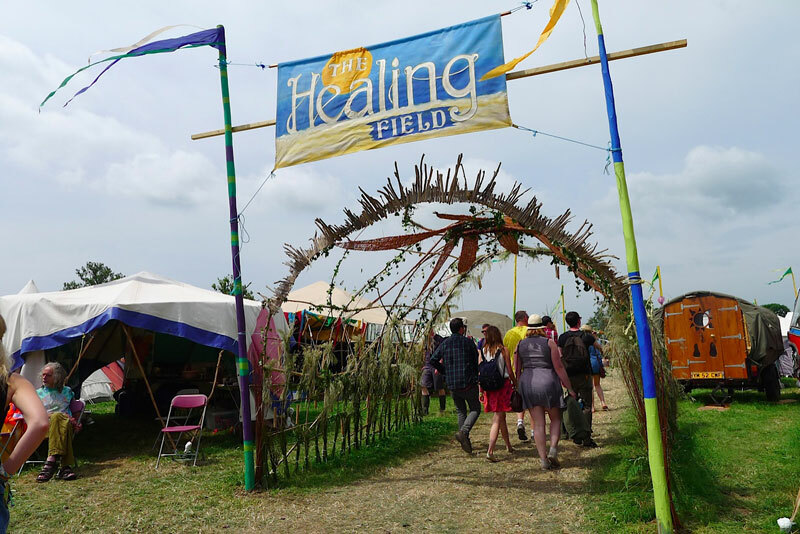 With so many highly skilled healers within easy reach, the Healing Field represents an amazing opportunity to explore and learn about the world of healing. Or you could simply soak in the vibe of the healing atmosphere from relaxing in one of our beautiful gardens. The design of the field expresses the petals of an Elemental Mandala. There are circles that embody the energies of Fire, Earth, Air and Water. These circles seek to create an elemental dance, with each petal holding and expressing its own distinct quality of Healing. A major part of our life’s journey is to bring out the higher qualities of each element, both in our self and in society, as well as creating a harmony between them. You are welcome to explore, receive and give your own healing energy. 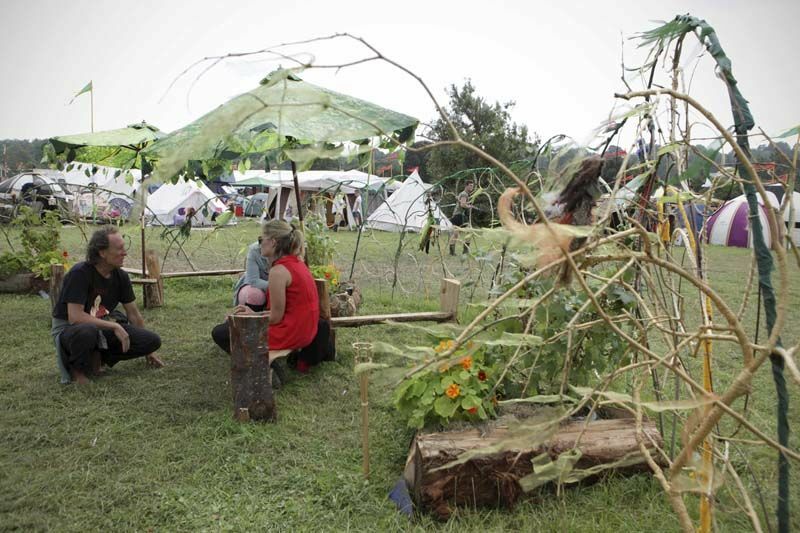 Come be a part of creating the beauty and the magic of the Healing Field. The vibration that permeates within the Healing Field is one that embodies, both, a deep, relaxed inner-happiness and an expansion of our inner-being to the greater world. From this balance we can help our world become a saner, greener, healthier place.